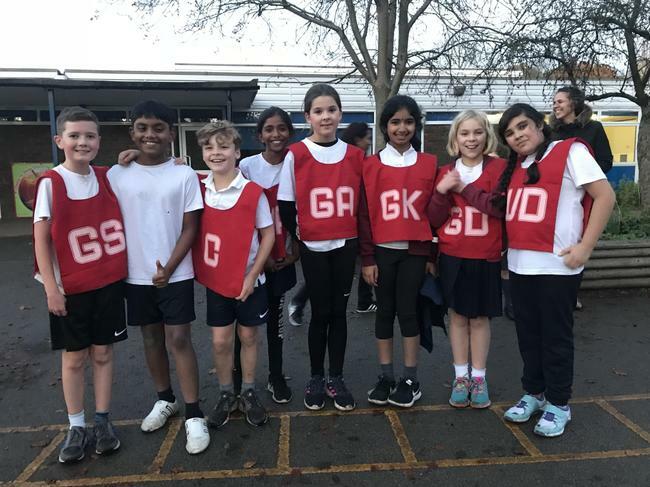 On Monday 12th November, Parkgate Netball team attended a match at Nascot Wood Juniors. Despite the wet conditions the game went ahead with both teams trying their best. By the end of the first quarter Parkgate were in the lead with 3 goals scored. This winning streak continued for the second quarter. In the third quarter, Nascot Wood managed to score their first goal. The final score was 14- 1 to Parkgate Juniors.